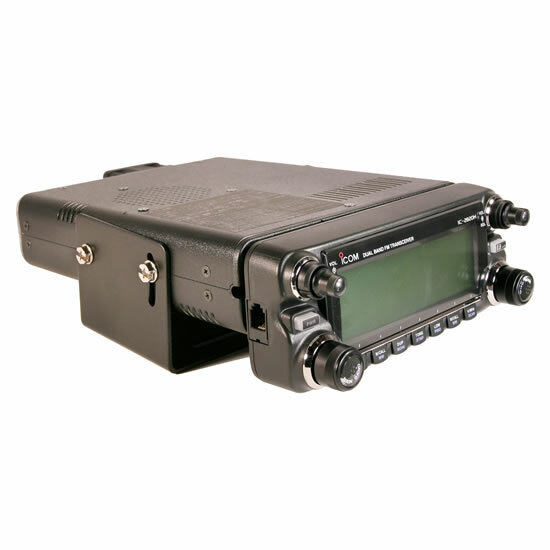 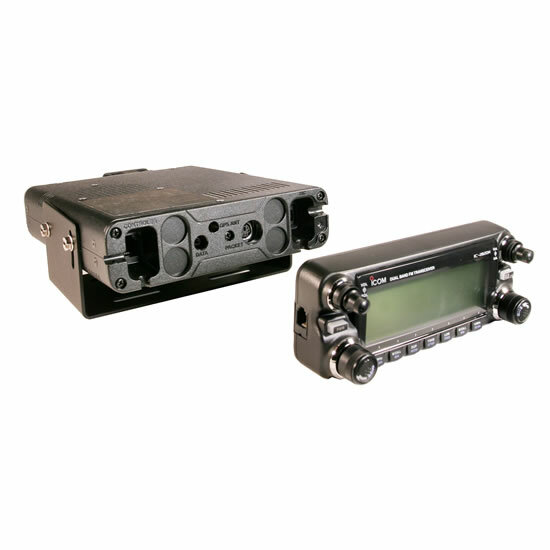 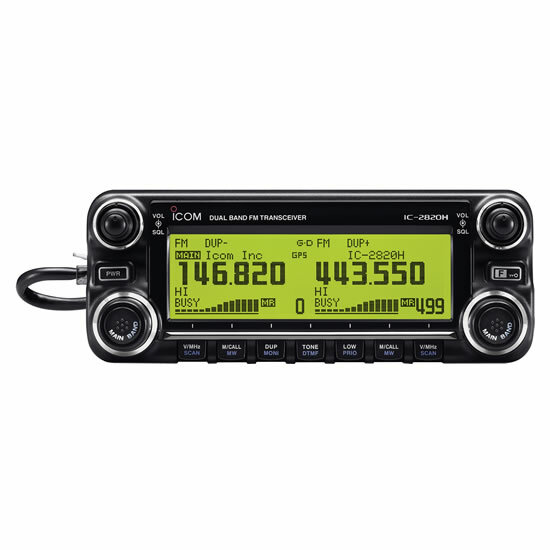 *1 Tx/Rx guaranteed range, 144–148, 440–450MHz. 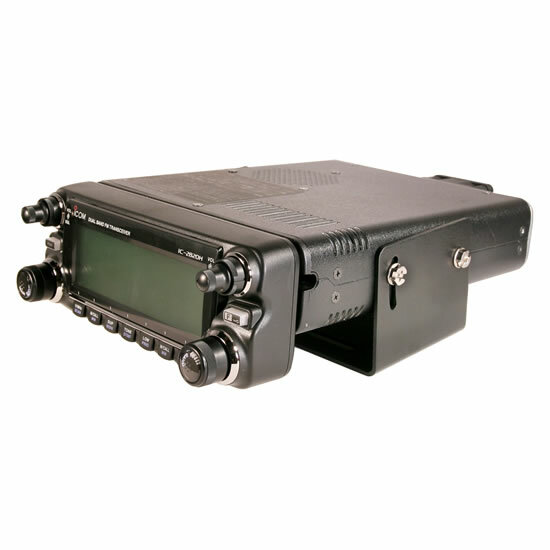 *2 Tx/Rx guaranteed range, 144–148, 430–440MHz. 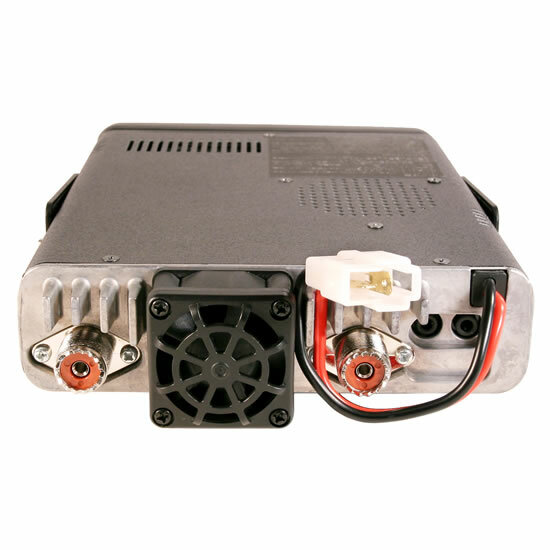 Output power 50W, 15W approx., 5W approx.